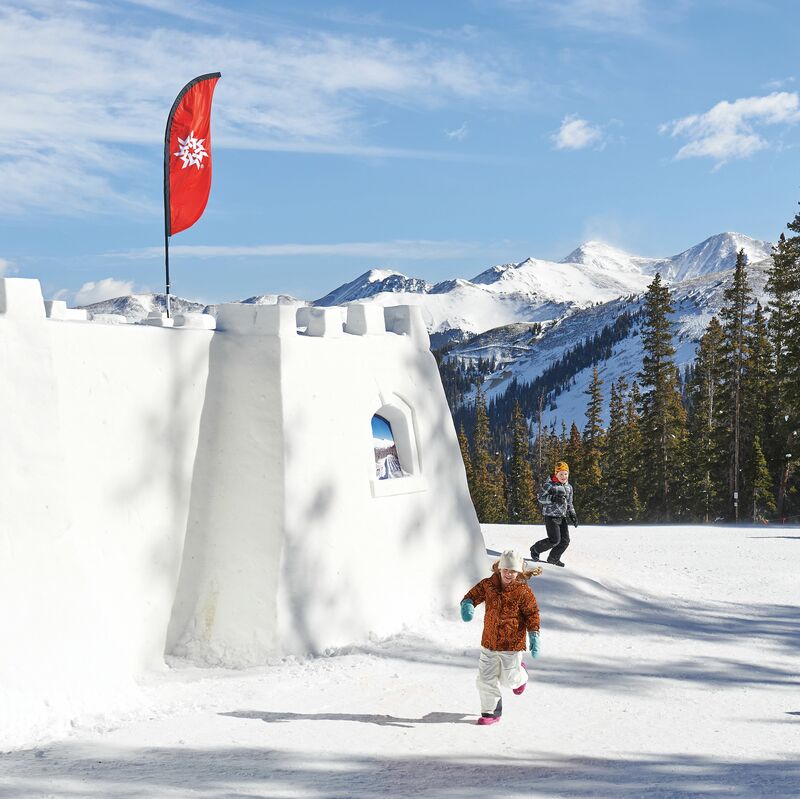 Whether your idea of alpine bliss includes mushing with your kids or getting mushy with your sweetie, we've got a 72-hour itinerary for you. 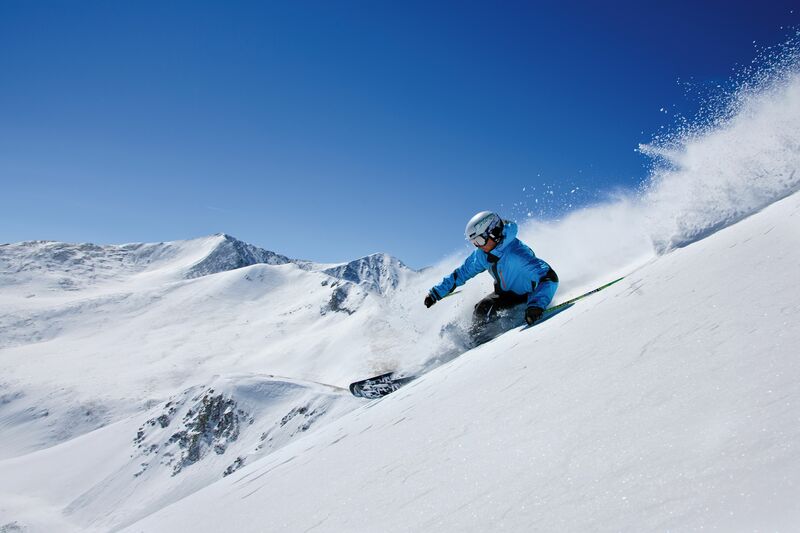 For all of the wonderful winter experiences to be had in Summit County, there never seems to be enough time to do everything. 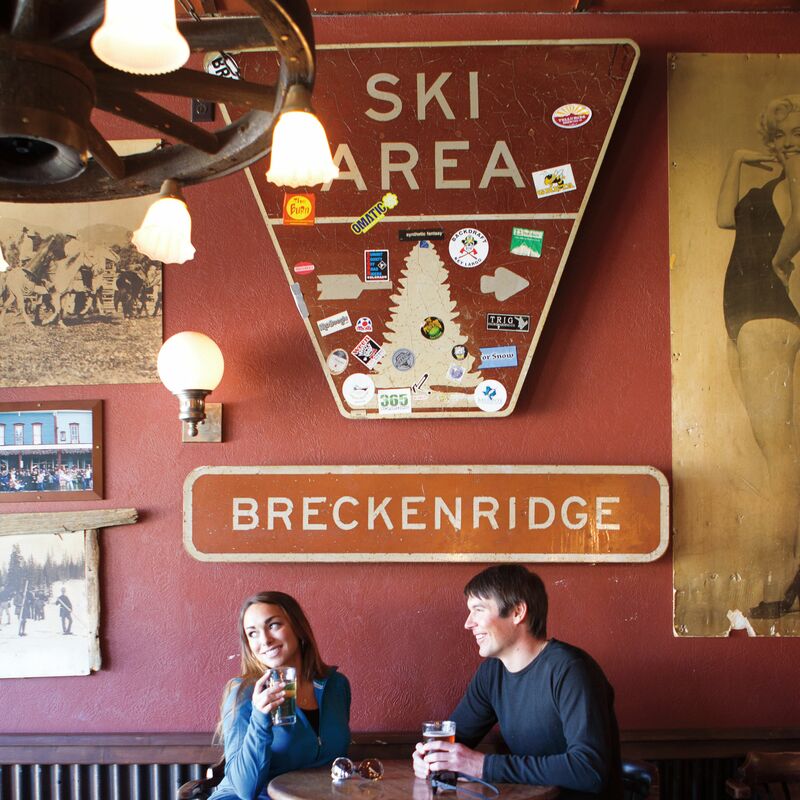 This holds true for locals and visitors alike: even after the fullest of days, you could pen a chamber-of-commerce-worthy novella about the world-class mountains you didn’t ski, the fabulous eateries you saved for later, the cultural enlightenment—from museums and mines to Friday-night mingling at the Gold Pan (“A Breckenridge tradition since 1879,” thegoldpansaloon.com)—you forsook. Which, of course, is where we come in. 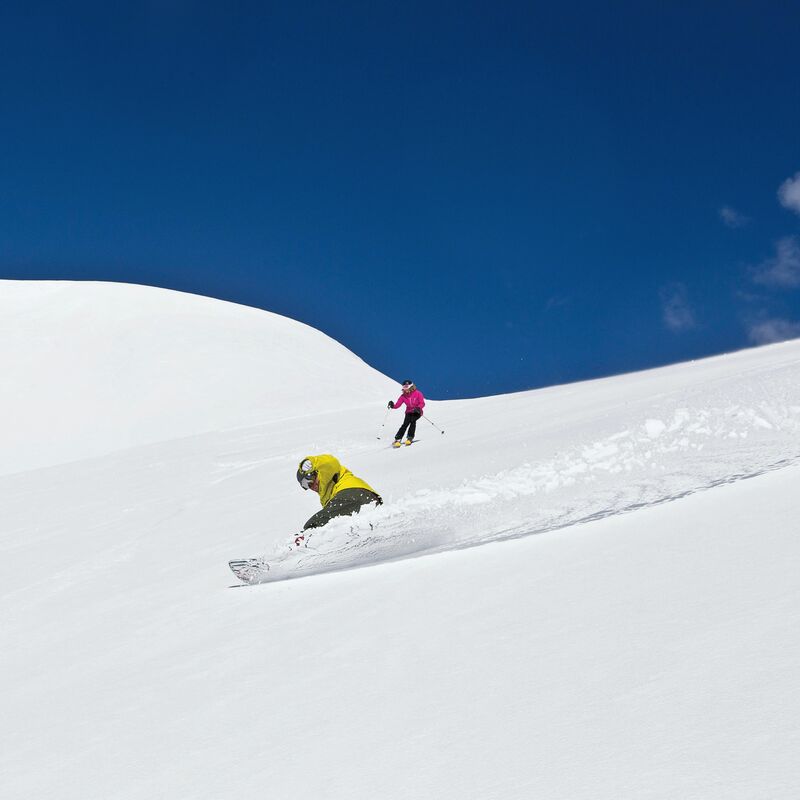 Whether you’re here for a day, a season, or a lifetime, nobody wants to waste time in Summit. So in the name of helping you maximize every minute, we tasked our local contributing editor with compiling these 72-hour itineraries (for three types of thrill seekers) to make sure you get what you came for—namely, the time of your life.